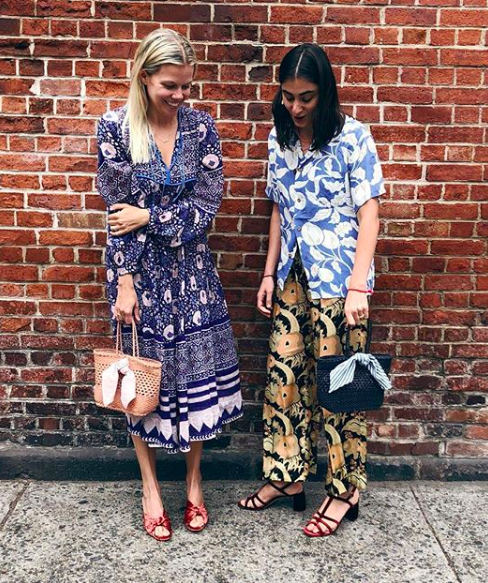 Jessie Loeffler Randall (left) wearing her own Luisa sandals. Loeffler Randall Luisa Sandals. Literal perfection with everything summer, fall, and winter. Theory Wool and Cashmere Coat. Do you think I have lost my mind? It's because I have. But, still. This is a great coat at a great price and you are guaranteed that winter will come rolling around again. But, this coat won't. 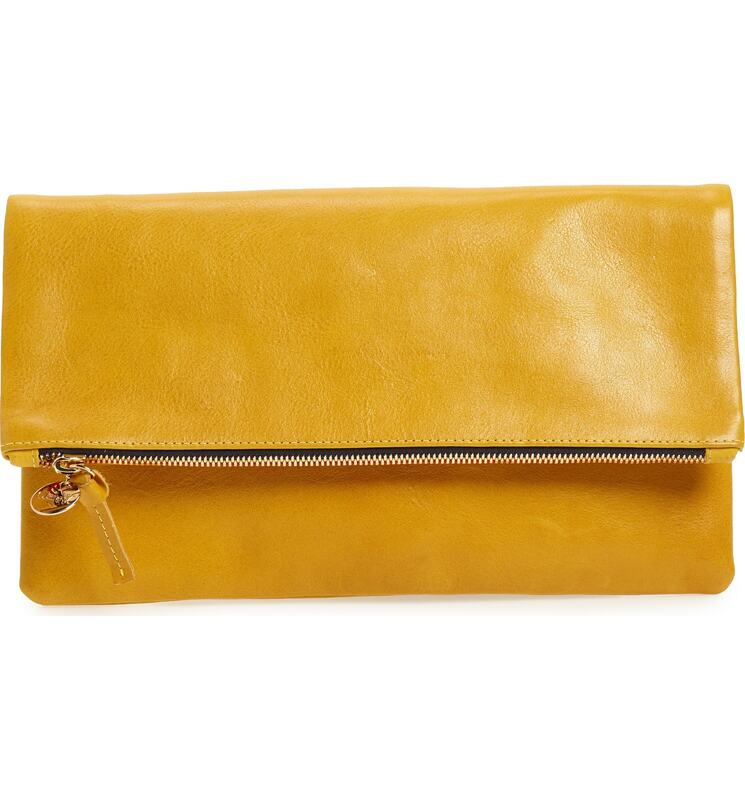 Clare V. Leather Fold-over Clutch. Because Marigold is bomb for Fall. And for now. And, like, for the forseeable future. 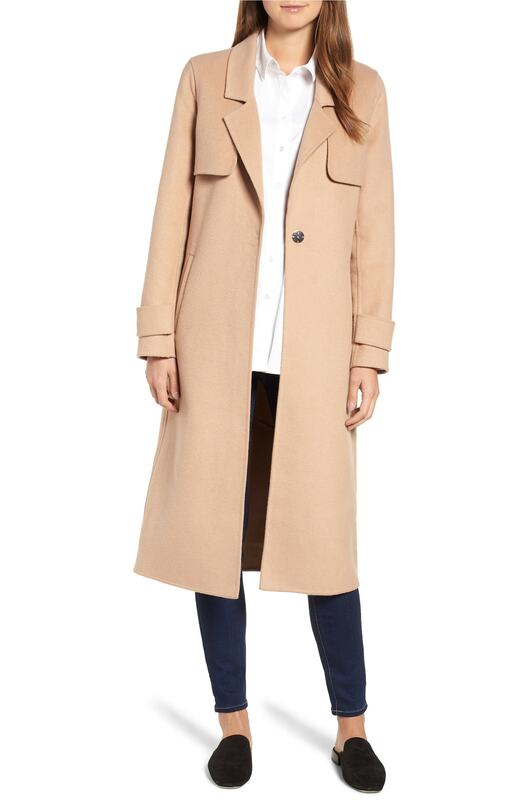 Kenneth Cole Double-face Wool Long Coat. 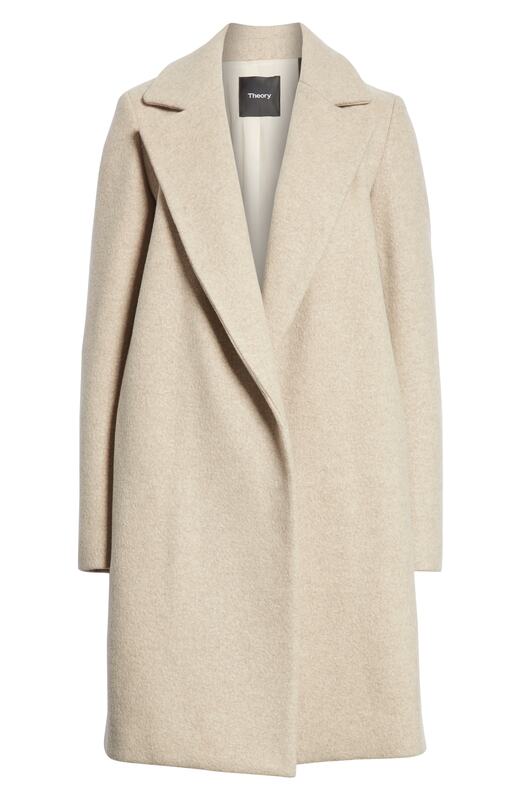 Because it's a camel coat in wool with classic styling. Plus double-face. 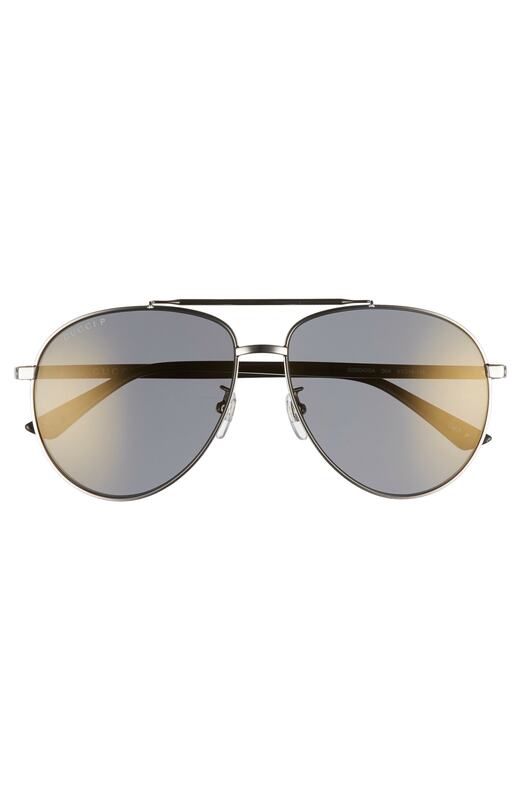 Gucci Gunmetal Aviators. Metallic lenses. Polarized. Lit.